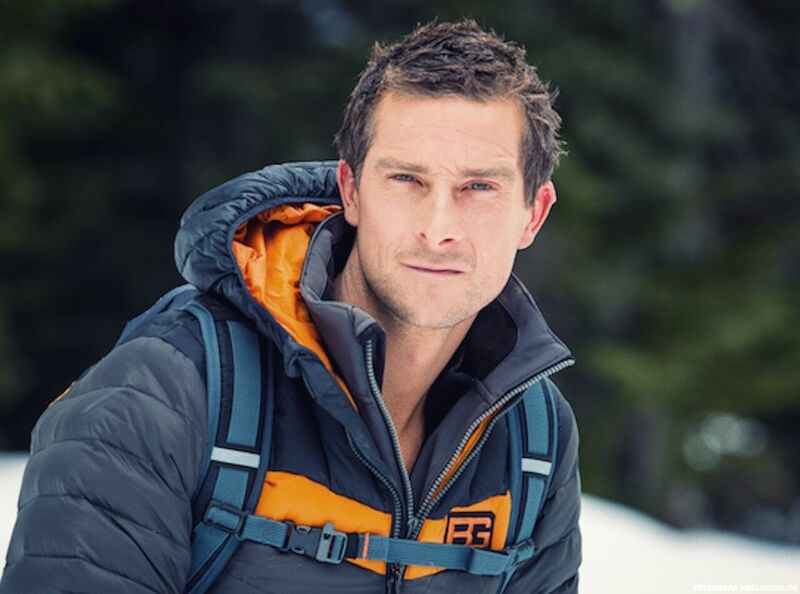 All action adventurer Bear Grylls is one of the most popular men on TV. Recognised as the face of survival in the wild and a real outdoor adventurer, he is a UK born outdoorsman who was first turned on to it all by his father as a young boy. Early on Bear trained as a martial artist and went on to be a soldier in the British Army Special Forces as part of the 21 SAS. Here he picked up and perfected many of the skills you need to survive out in the wilderness and now he has many fans all over the world who are eager to watch him battling the elements and foraging for food. In his many TV shows in the US and the UK he has taken plenty of big name stars out into the unknown for nights of survival including Roger Federer, Will Ferrell, Kate Winslet and even the 44th President of the United States, namely Barack Obama. For his shows he has won a BAFTA and is also a best selling author who is chief scout to more than 50 million young scouts around the world. Bear is also a great guest speaker and motivator who has spoken next to huge names like Al Gore and Richard Branson, and does so to audiences ranging from just 20 people all the way up to 17, 000. Bear is a great star guest, brand ambassador and talker who can light up any event, function, conference or outdoor occasion.